Aww! Lauren has given 23 members the warm and fuzzies. Impressive! 27 members find Lauren’s services strikingly unique. How refreshing. Write on! 3 members salute Lauren on having clear, eloquent service descriptions. 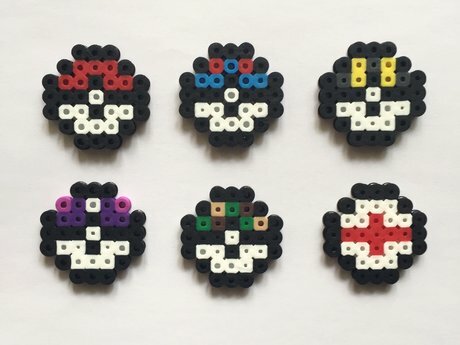 A fuse (Perler or Hama) bead is a tubular bead that is fused together with other beads to make a pixelated effect. Designs are strong and slightly flexible, and with this particular piece, the face glows in the dark! ❗️Processing time is set to 1-2 weeks for precaution but product is usually shipped within a few days. 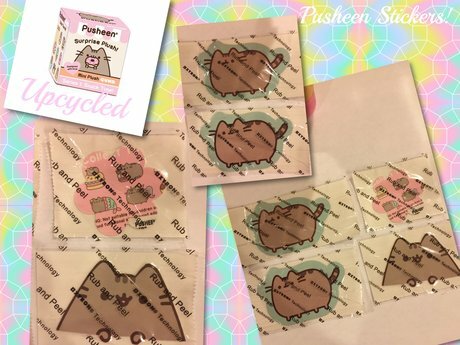 ❗️ Product only shipped to the USA & Canada. Shipping is free, and will arrive in your mailbox in an envelope. 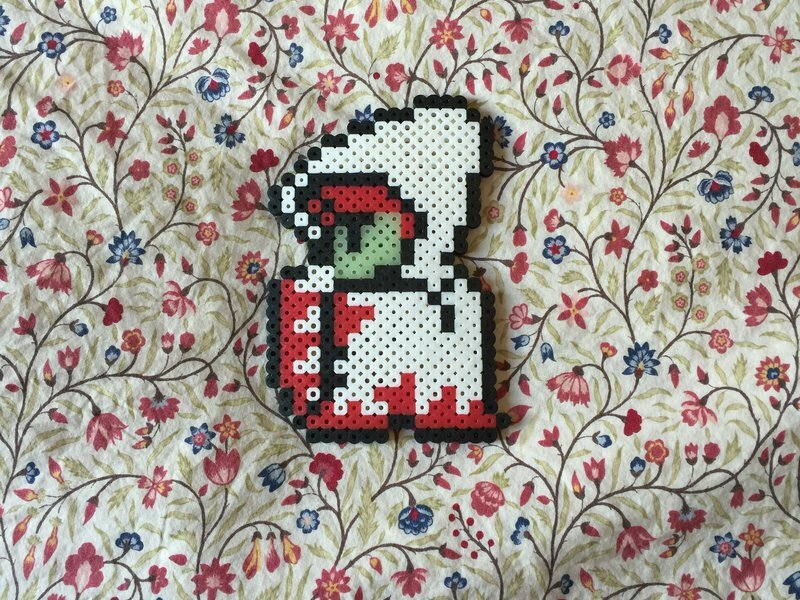 Amazing bead white mage! Very Creative. I love it! Sorry for the late review, but it was nice and easy. A pleasure to work with her again. Lauren was a pleasure to work with again. I enjoyed 3-d printing the objects she found on thingiverse. I highly recommend Lauren as a customer! Received a great rant, as promised! Great idea for a service! Thanks for the exchange Lauren, glad to be a part of Canadian Traders :). I'm excited for all the collaboration that is about to ensue! 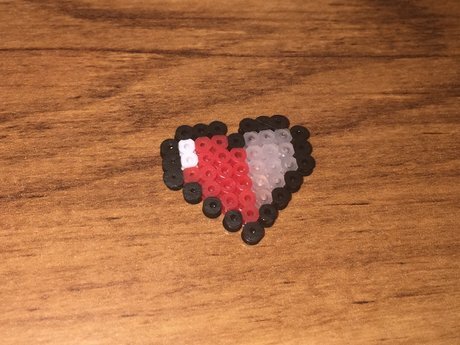 I love to help people and am in need of some unique services, mostly artsy things and some help here & there. It's great to be able to put the skills I've accumulated to good use, as I haven't been in a field where I can use most of them! 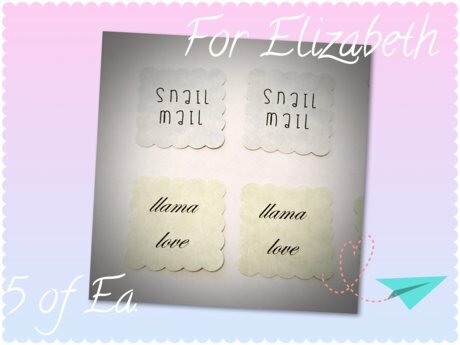 x5 "llama love" stickers x5 "snail mail" stickers - For Elizabeth Alonzo! Xyron made. Superior sticky! :P Don't get wet or moist. Wash hands before applying sticker.